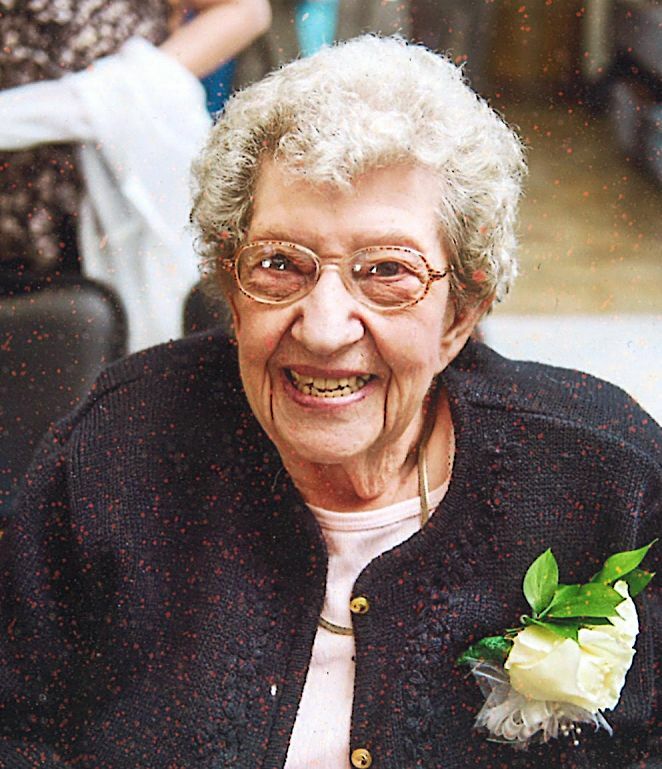 Ann Marie Webb, age 98, of Wheatland, Wyo., died May 15, 2008, at the Platte County Nursing Home in Wheatland. She was born on Dec. 26, 1909, in Evening Shade, Ark., to Robert Brice and Mary Serena (Simpson) Clear. At age 4, she moved with her family by covered wagon to Bokchito, Okla. The family lived in Bennington, Banty, and Durant until 1926, when they moved to Hatch, N.M., in a railroad boxcar. Ann received her education in Oklahoma and Hatch, graduating in 1928. She returned to Durant, graduating from Southeastern Oklahoma State College with a two-year teaching certificate. She then returned to Hatch, and began teaching in several small towns. While teaching in Gila, New Mexico, she met and married James Sheridan Webb. They eloped to Gallup, N.M., and were married on Aug. 25, 1933. Their marriage was kept a secret, as married women were not allowed to teach. She finished that year teaching. From 1934 to 1941, Ann and Jim lived in several towns in New Mexico, Arizona, Utah and Oregon. Jim was employed building CCC Camps and ranger stations, and Ann substitute taught during this time. In 1941, Ann and her son moved back to Hatch when her husband enlisted in the Army. She continued teaching until 1944 when the family moved to Gallup and then to Montrose, Colo., for 10 years where she taught at Morgan Grade School. Again in 1954, she moved to several different towns in Colorado, and again she substituted. Strongly believing in education, she graduated from Western New Mexico University in 1962. The family returned home to New Mexico in 1960; her husband retired in 1963. Anne taught at White Sands Missile Range and Garfield, retiring in 1968. Her husband died in 1968, and she moved to Montrose, Colo., in 1991. 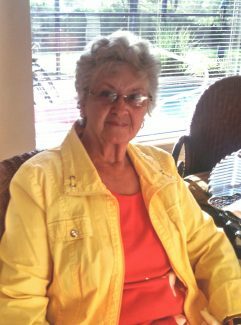 In 2001, she moved to Country Club Living in Wheatland for five years, and then to the Platte County Nursing Home in January, 2007. Ann was a very fine seamstress, enjoyed needlepoint, and playing bridge and bingo. She will be greatly missed by her family and friends. 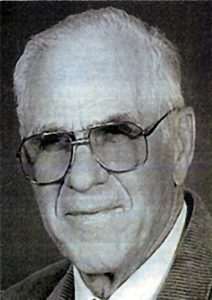 She is survived by her son, James Webb and wife Karyl of Wheatland; four grandchildren and their spouses: Lana and Pete Frusteri of Dayton, Nev., Shane and Chris Webb of Fallon, Nev., Sheridan and Billie Webb of Summerset, South Dakota, and Jill and Kevin Seidler of Hermosa, South Dakota; 11 great-grandchildren; three nieces and three nephews. She was preceded in death by her parents; her husband; three brothers and three sisters; and one granddaughter, LeAnn Shedd in 1997. 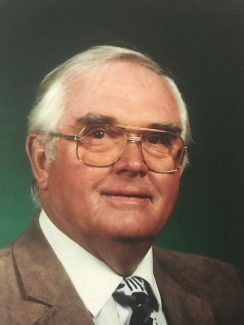 Services were held on May 19 in Wheatland. Memorial contributions may be sent to the Platte County Memorial Nursing Home, 201 14th Street, Wheatland, Wyo., 82201.